Unassuming might be the best way to describe Duquette Johnston. On first listen it would be easy to make comparisons to other artists. I typically resist doing such a thing; I prefer to think working and playing with other musicians like Wooden Wand and Bonnie “Prince” Billy has influenced Duquette’s music. We shall see when Duquette releases Rabbit Runs A Destiny, his first new album in three years, on May 21 via Communicating Vessels. To hold us over until then, Duquette has offered up a free EP. Consisting of three songs, Rebel King includes two reworked tracks from his 2010 release, Rugged & Fancy, and “Dancing Song,” a new track that will appear on Rabbit Runs A Destiny. 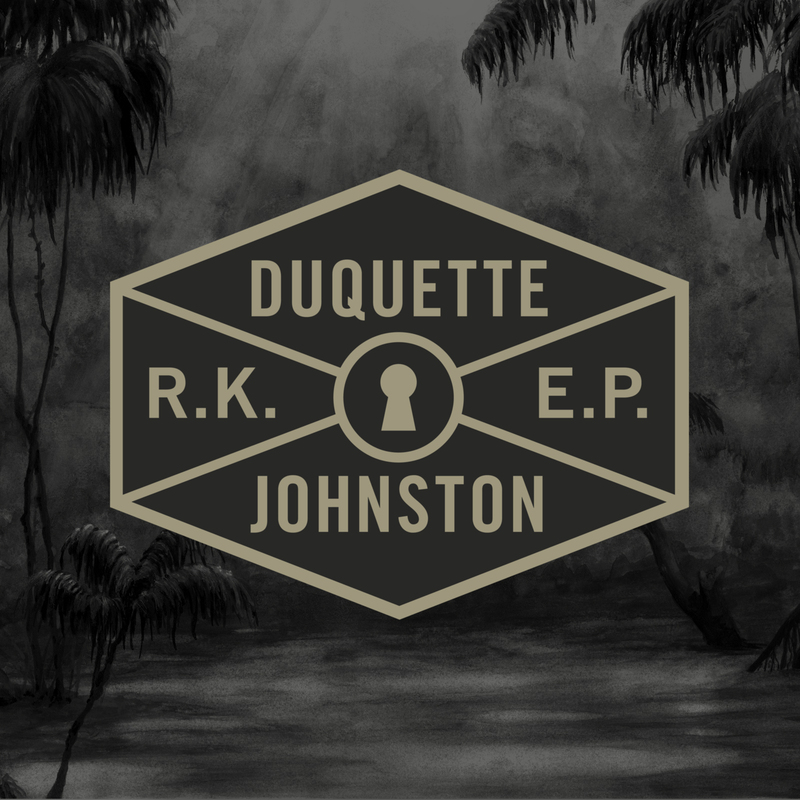 Download Duquette’s Rebel King EP here.